Newcastle United will be sold by the end of the season, according to a pundit. The club was put up for sale in October 2016 by owner Mike Ashley. However, Ashley has not been able to find a buyer for United, which he is understood to value at around £300million. Ashley broke off talks with financier Amanda Staveley early last year and more recently backed away from discussions with Peter Kenyon, another would-be buyer. However, Dave Kitson has claimed that the club, which is 15th in the Premier League ahead of Friday night's Premier League game against Leicester City at the King Power Stadium, is close to being sold. The former Reading and Stoke City striker was asked about the future of the club while commentating on Newcastle's defeat to Arsenal for TalkSport last week. 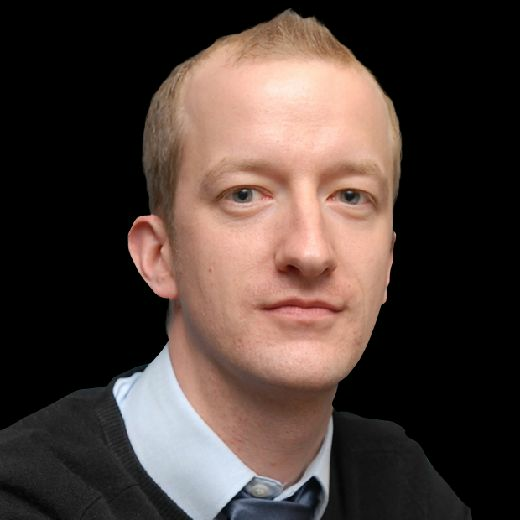 Newcastle have made no comment on Kitson's comments, though they have been played down. 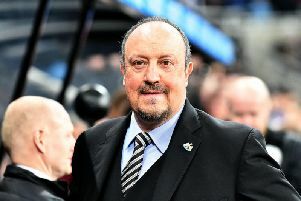 The club is looking to secure the services of manager Rafa Benitez beyond the summer, when his contract at St James's Park expires.